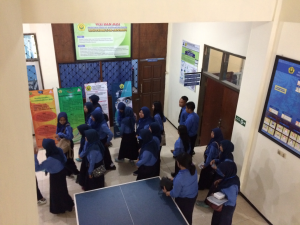 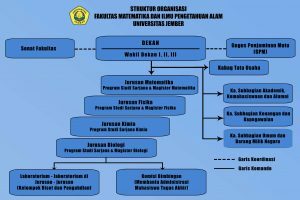 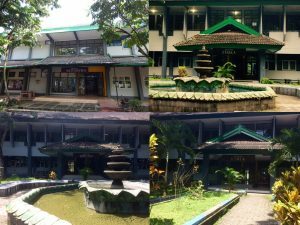 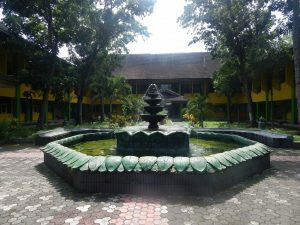 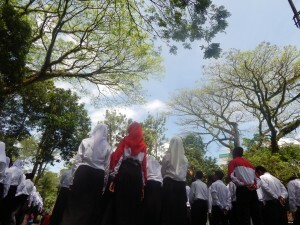 Faculty of Mathematics and Natural Sciences University of Jember have 4 Departments. 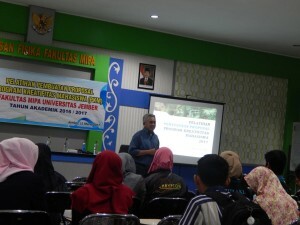 and applied with environmental insight. 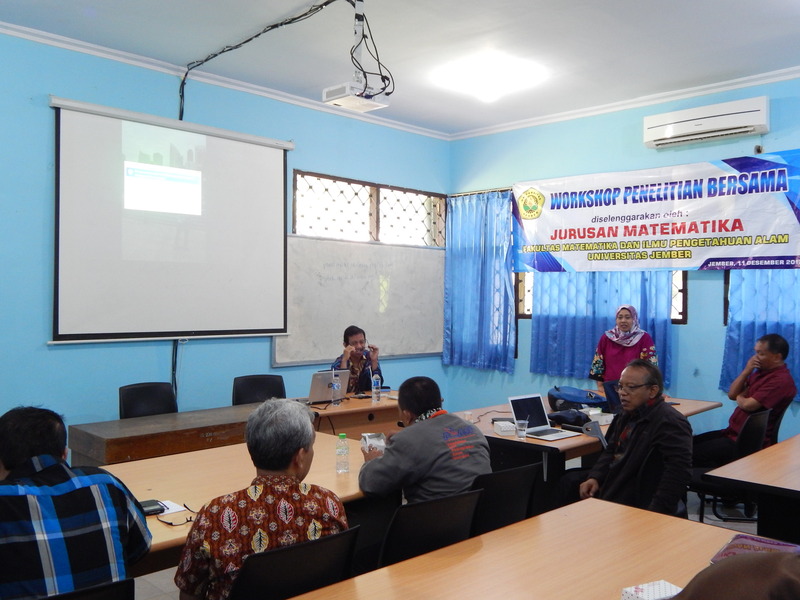 Research and Community Services in the Faculty of Mathematics and Natural Sciences by collaborating with several agencies. The results of the study were presented in the Seminar and Journal. FMIPA implement a quality assurance system to always maintain and improve the quality of education and learning provided to students. 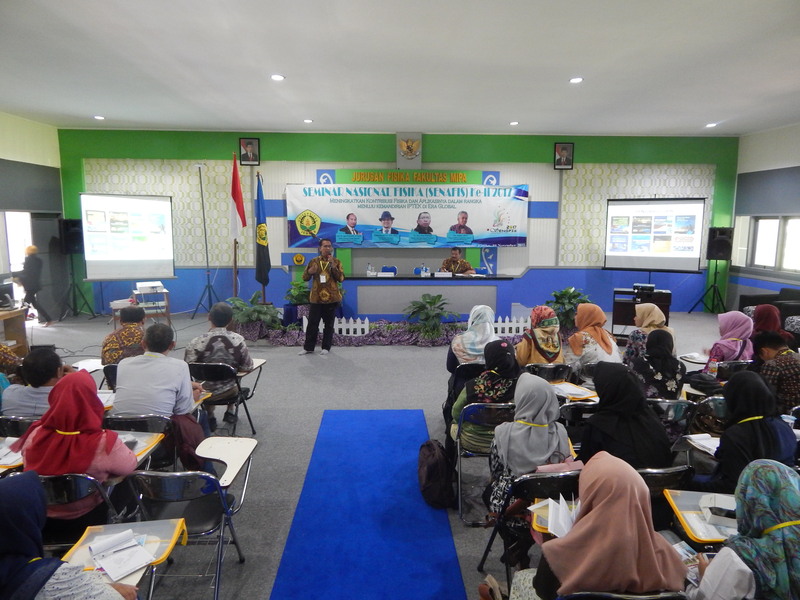 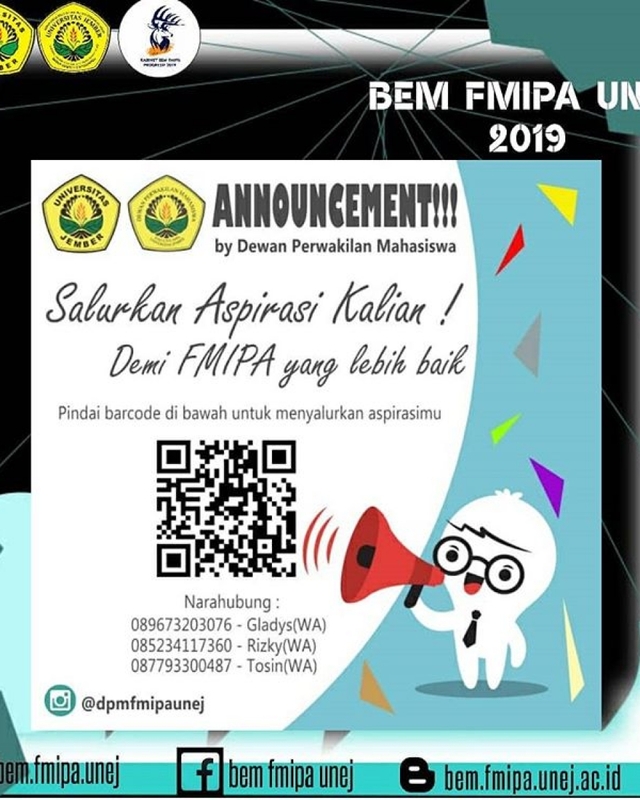 FMIPA University of Jember provides document data in the form of files to be downloaded by the academic community of FMIPA in particular and the University of Jember in general. 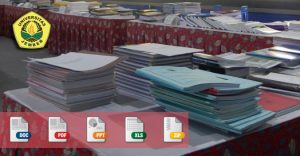 Files that have been downloaded and changed are not the responsibility of FMIPA. 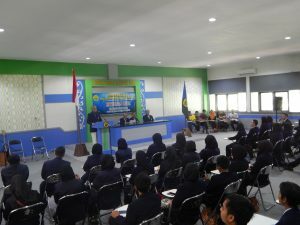 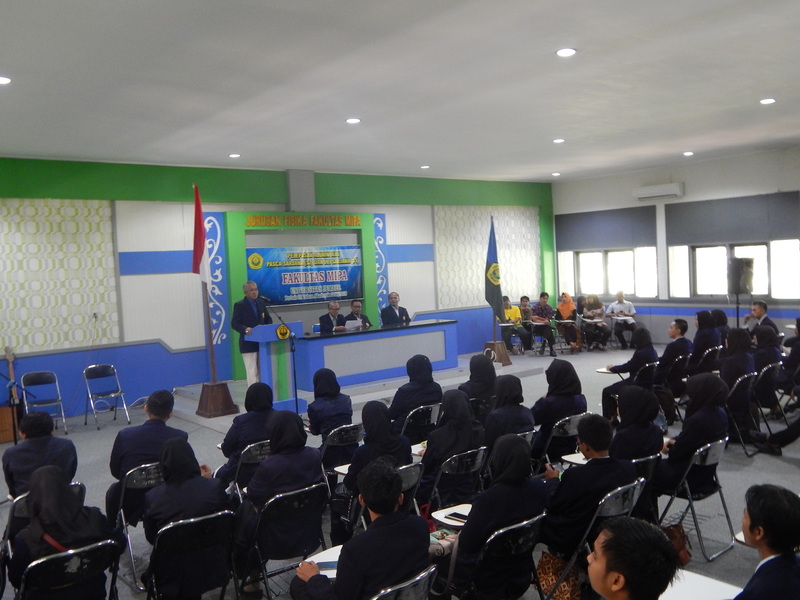 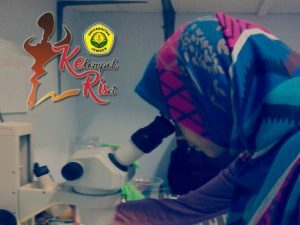 Penerimaan Mahasiswa Baru Program Sarjana dan Diploman Universitas Jember Akademik 2019/2020.